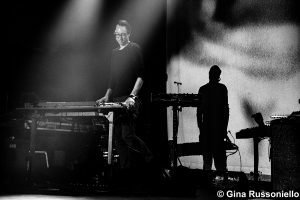 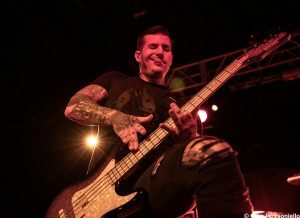 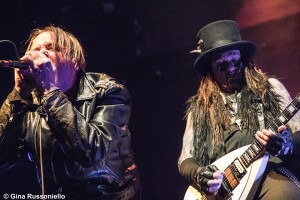 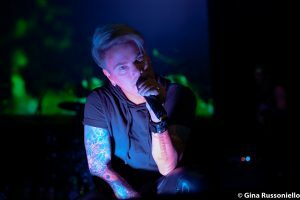 Ministry – Live Photos from The Wellmont Theater in Montclair, NJ! 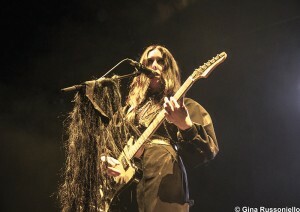 Chelsea Wolfe – Live Photos from The Wellmont Theater in Montclair, NJ! 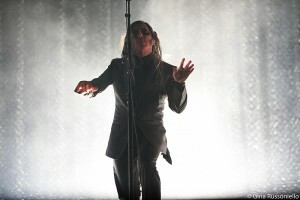 A Perfect Circle are currently on their first North American tour in six years, and the made a landing at Brooklyn, New York’s Barclays Center on November with support from The Beta Machine. 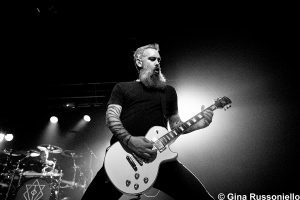 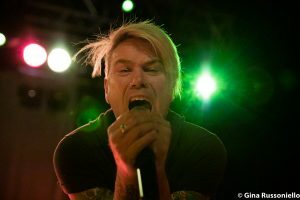 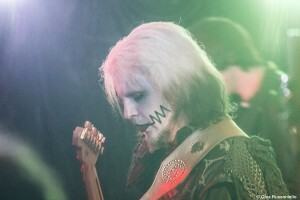 All photos by Gina Russoniello.